If you have older gutters on your home that don’t seem to be doing their job anymore, you are probably starting to think through repairing or replacing them. On the one hand, repairing your existing gutters might be the cheaper option, but on the other hand, you might end up spending a lot of money to repair them only to have other problems creep up later and force you to replace them completely anyway. 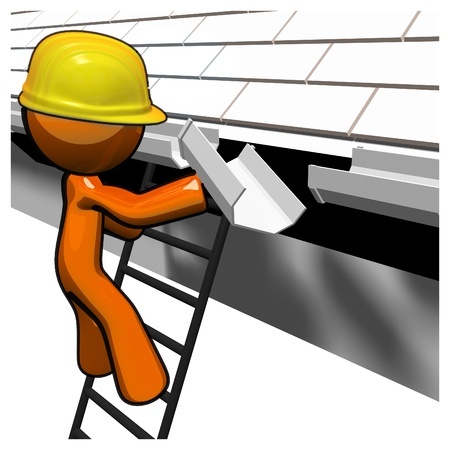 The decision of whether to repair or replace can be a difficult one to make. 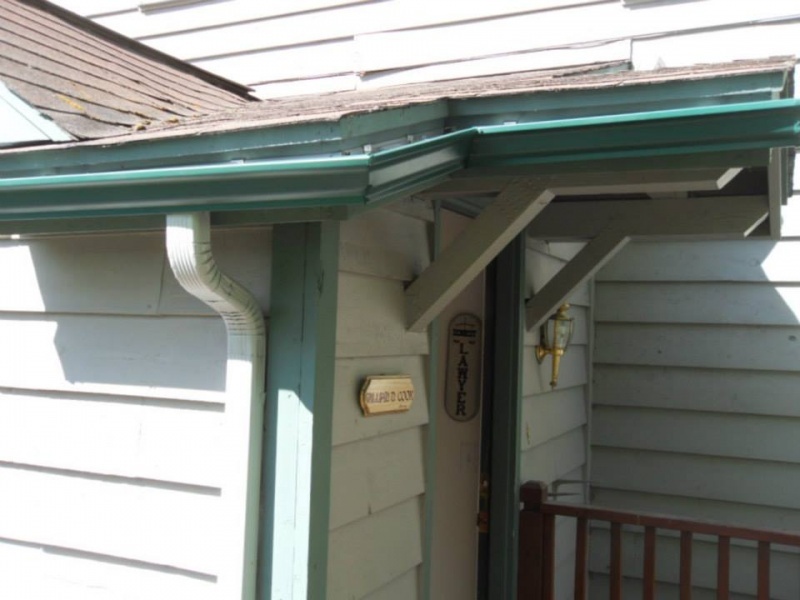 So how can you decide? 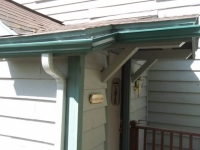 Age isn’t the sole factor in deciding whether gutters should be repaired or replaced. 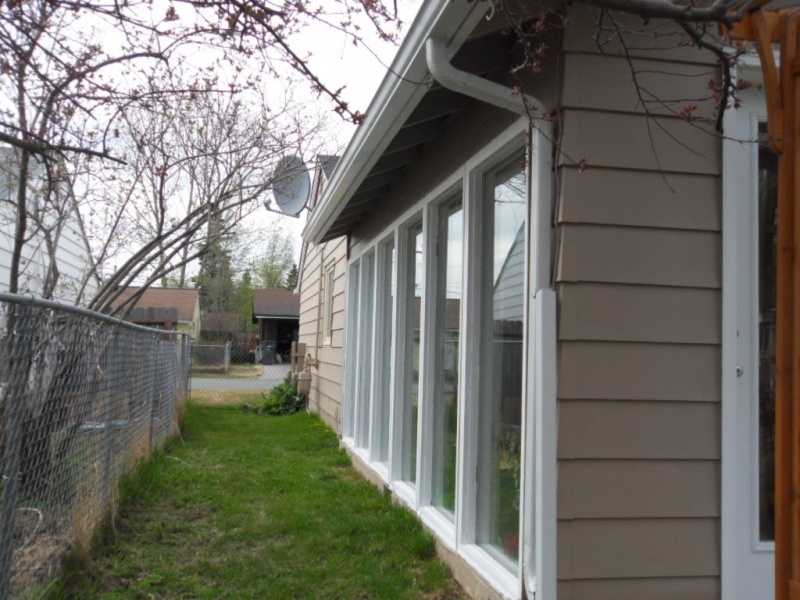 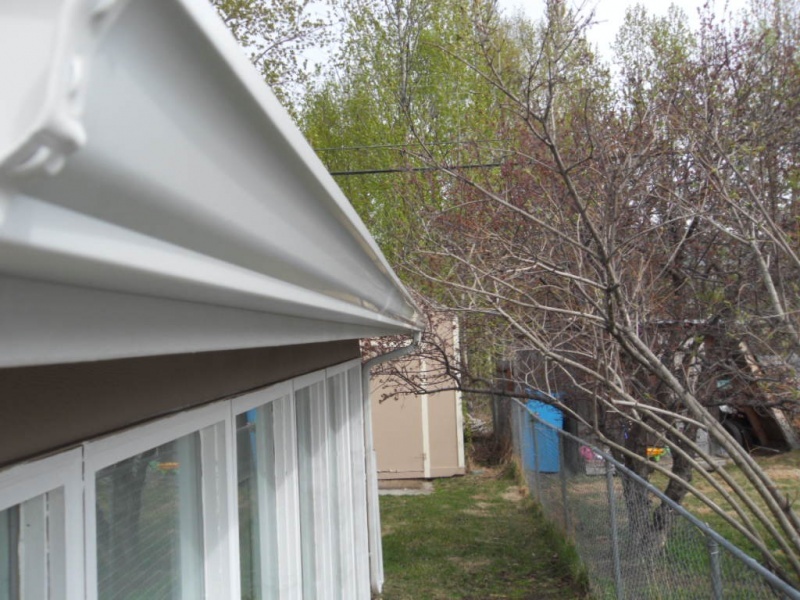 Even if the gutters on your home are on the older side, you might not have to replace them if the damaged or problematic section is localized to a small portion of the gutter system. 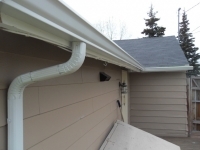 For example, if you have a few small cracks or holes located in one part of a gutter, doing a repair job will likely get your gutters draining properly again, allowing you to enjoy a few more years with your existing gutters. 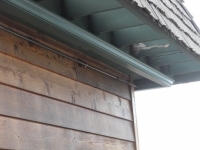 Likewise, if you have a small section of gutter that has come loose but is otherwise in good shape, reattaching the gutter with new hangers is a simple project to get things working right again. 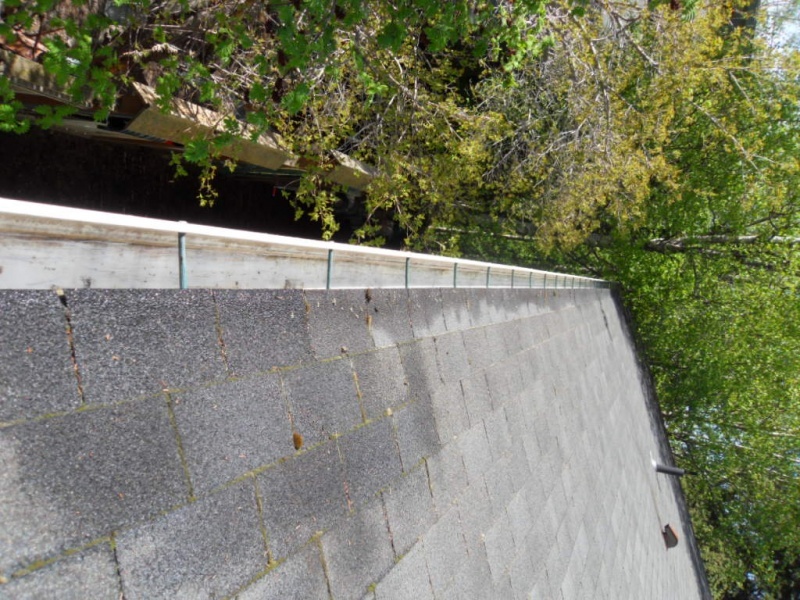 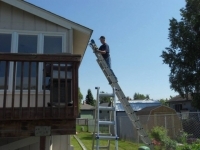 While repairing your gutters makes sense if you are only dealing with a few damaged or broken pieces, you might have a more serious situation on your hands if the overall damage is more extensive. 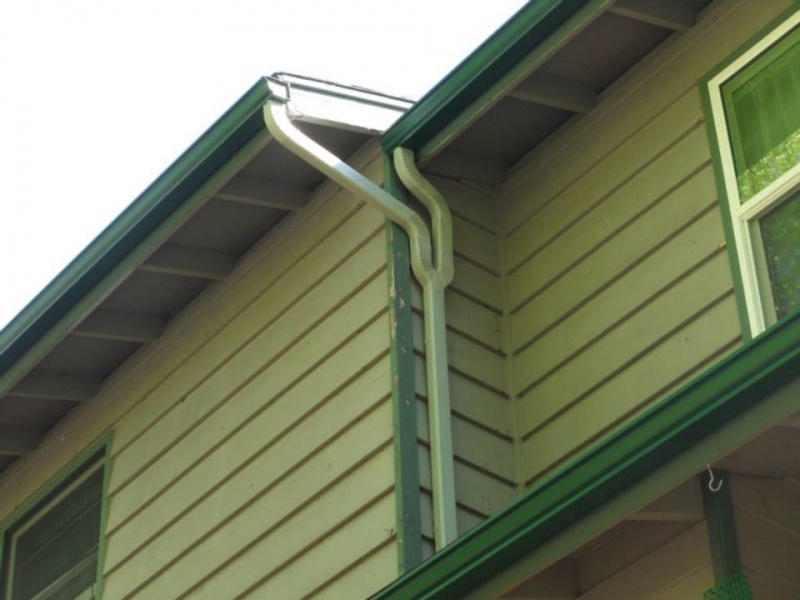 For instance, there are numerous lengths of your gutters that are cracked or have holes in them, repairing them might not make sense. 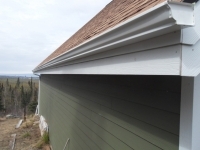 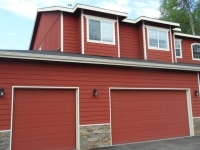 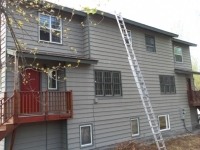 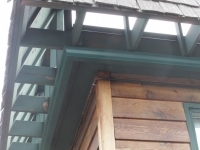 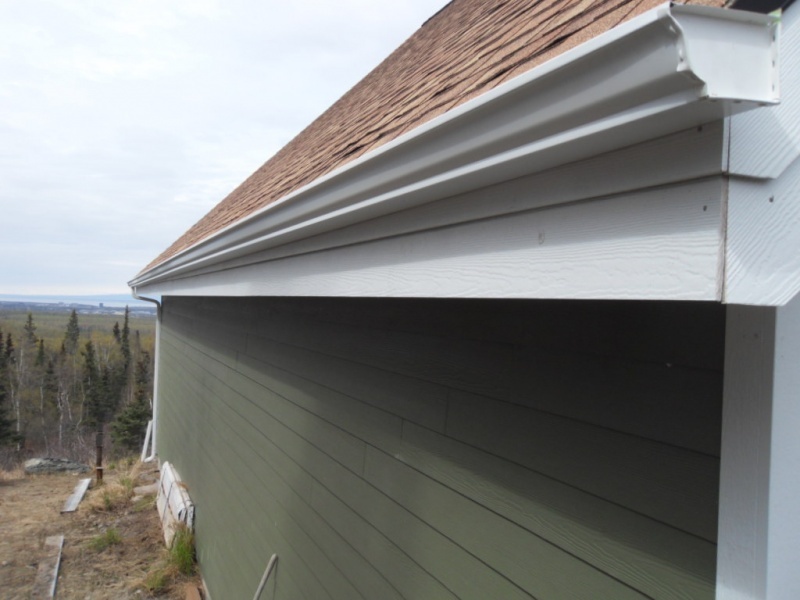 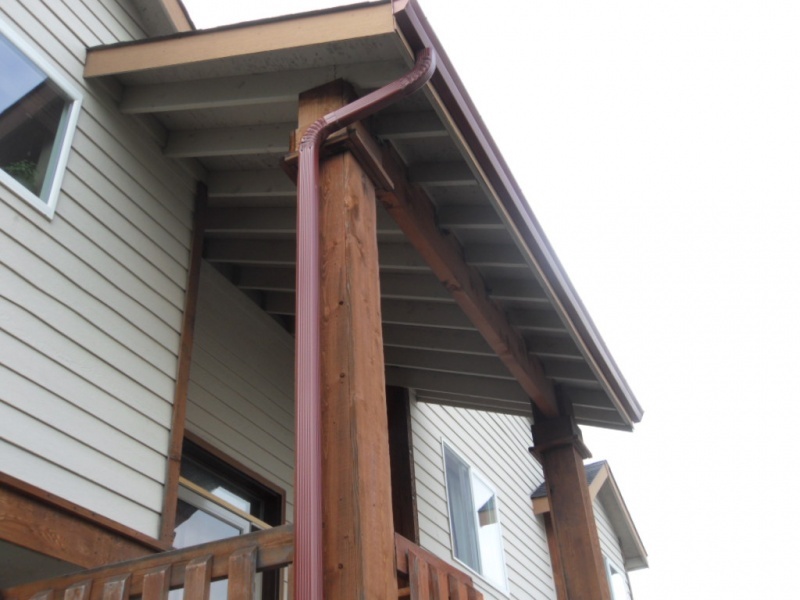 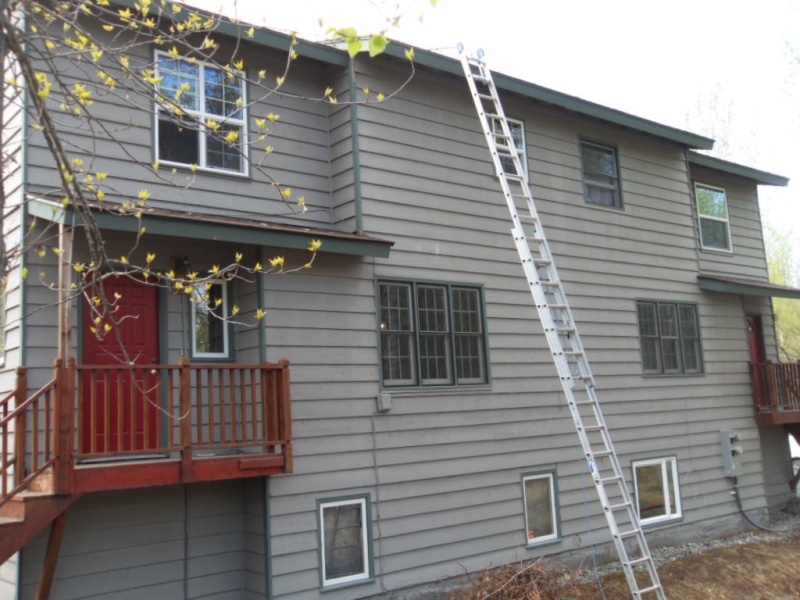 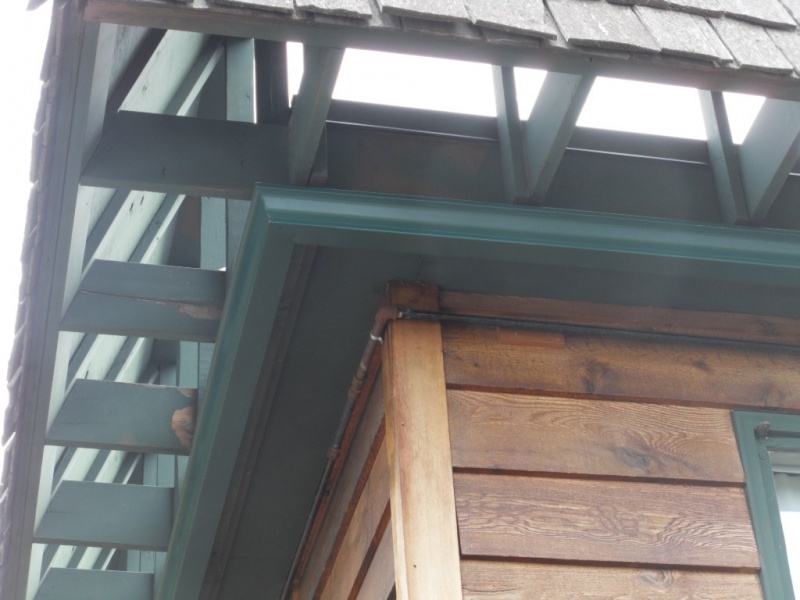 Additionally, if you have gutters that won’t stay fastened to your home or entire sections of your gutter system that are sagging or pitched incorrectly, the problems might be too extensive for a quick repair job and mean that you’ll need to replace fascia boards – something that means the whole gutter run will need to come down anyway. In these instances, replacing the whole gutter system instead repairing is likely to be the best option. 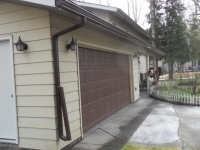 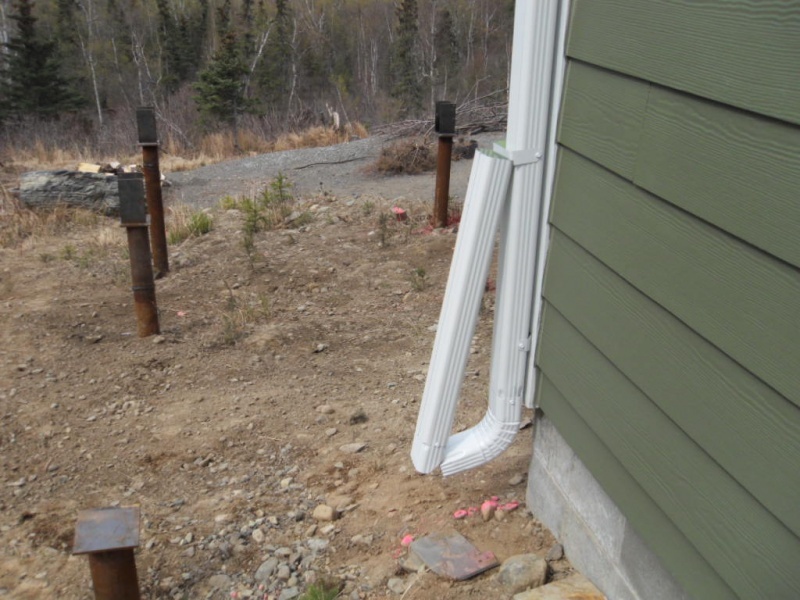 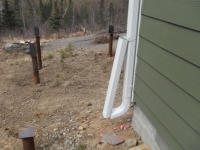 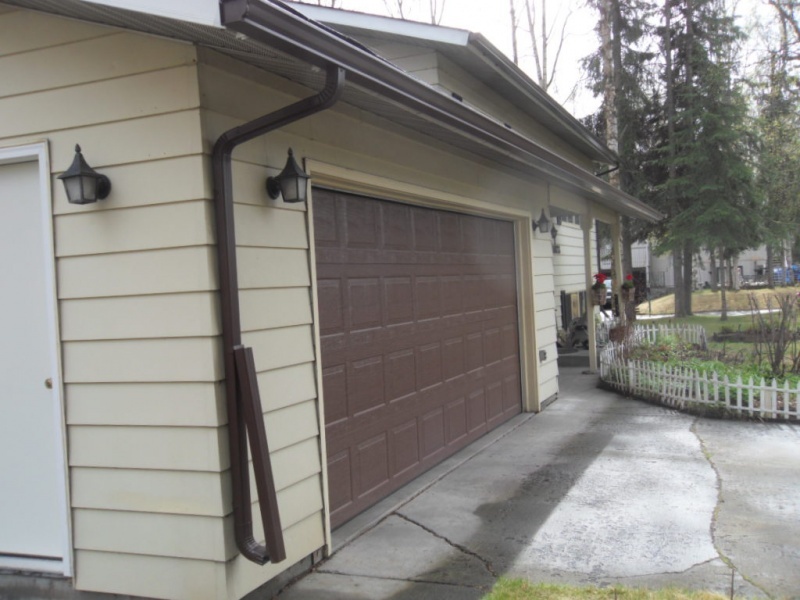 Alaska Premier Gutters knows that it can difficult for homeowners to decide whether they should repair or replace their old gutters. 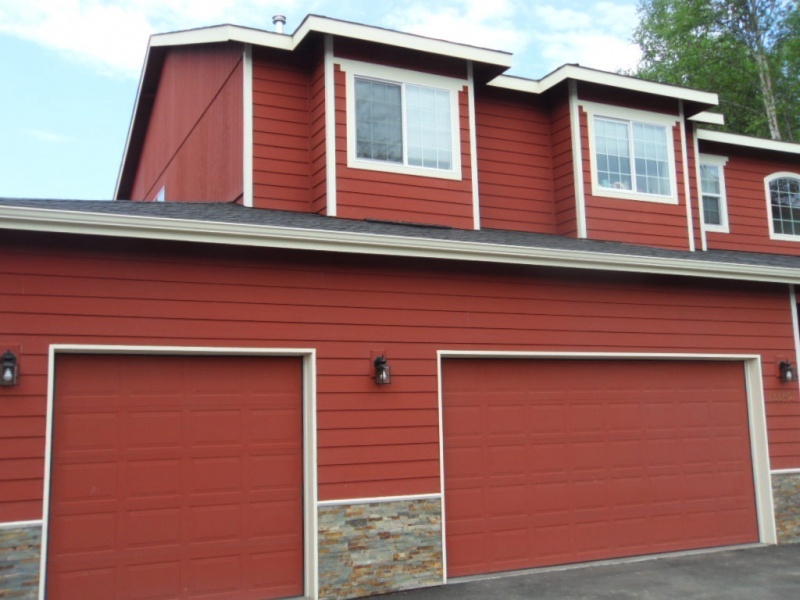 We can help you make the decision a lot simpler by showing you your options and answering any questions you might have. We can talk through your options and compare costs for a repair versus a replacement as well to help you make the most cost-effective decision. 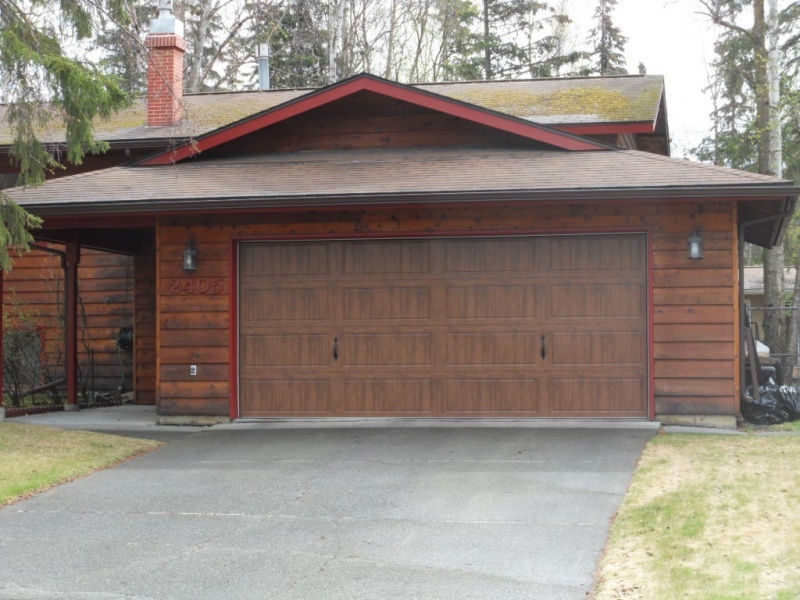 Call us at 907-272-2337 to set up a consultation.